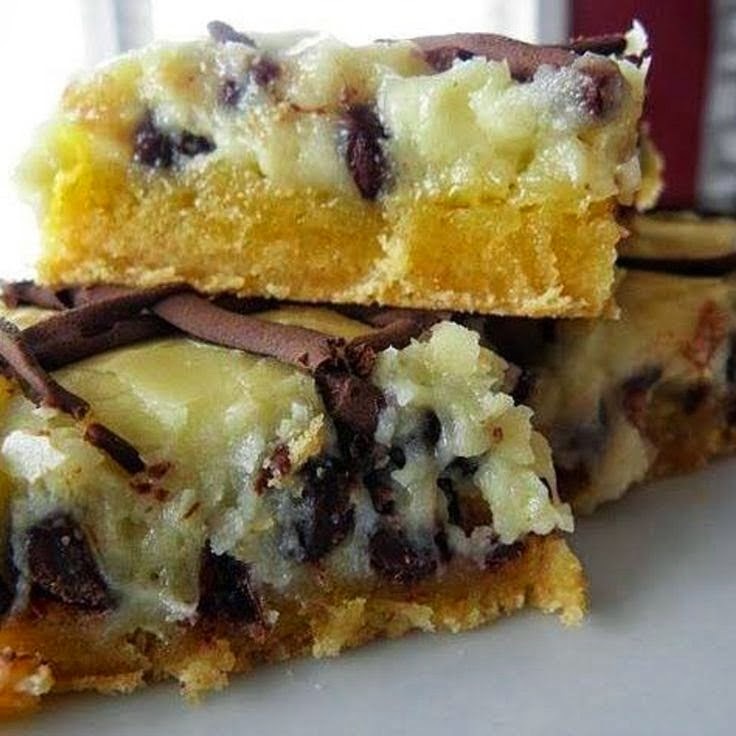 These yummy squares are so appropriate for Christmas because you will sing with the angels when you try them :D ,, Not only is this dessert a hit everytime, but it's incredibly easy to make! This is a simple recipe that you will love to make and everybody will LOVE to eat! Please try this Gooey Butter Cake next time to satisfy your sweet tooth. Enjoy your holiday baking!